When you have Medicare they cover 80% of your hospital and doctor leaving the 20% for you to pay. You have a few ways of covering the 20%. 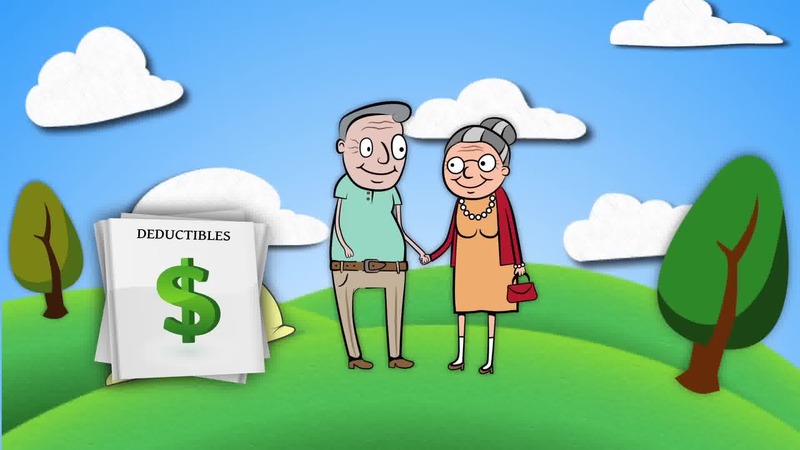 you can pay out of your pocket, or you can get what is called a Medigap plan is also known as a Medicare supplement plan. 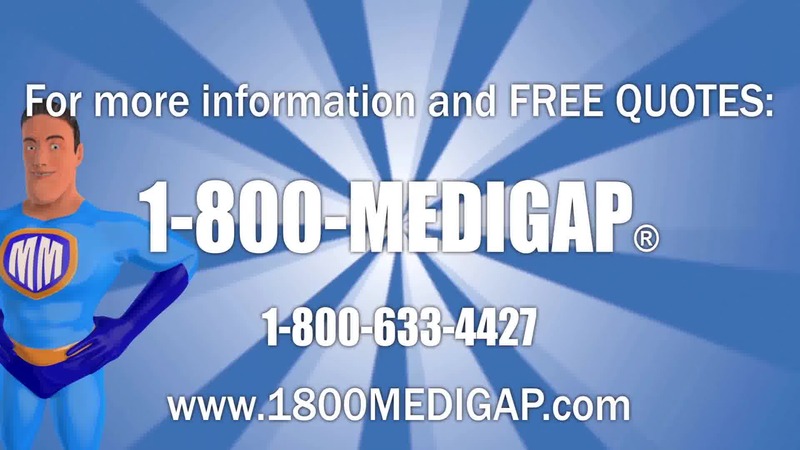 A Medicare Supplement (Medigap) plan in Indiana is designed to cover some of the out-of-pocket costs associated with Original Medicare (Part A and Part B), as it is in other states. 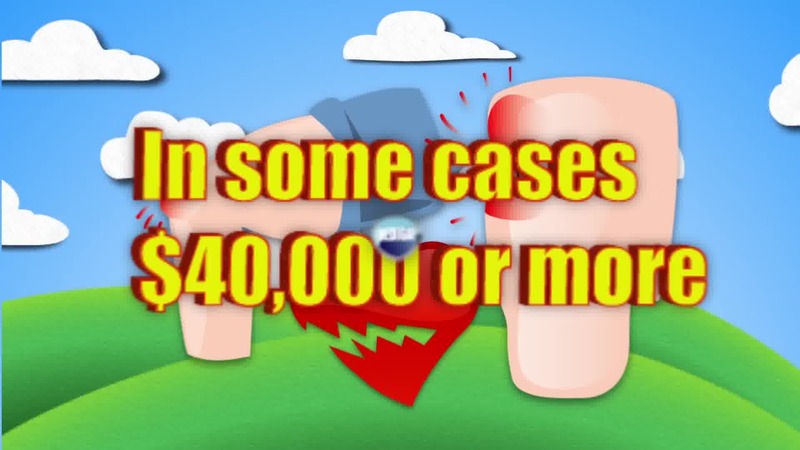 These costs might include deductibles, medicare coinsurance, copayments, and other out-of-pocket expenses typically paid by the beneficiary. 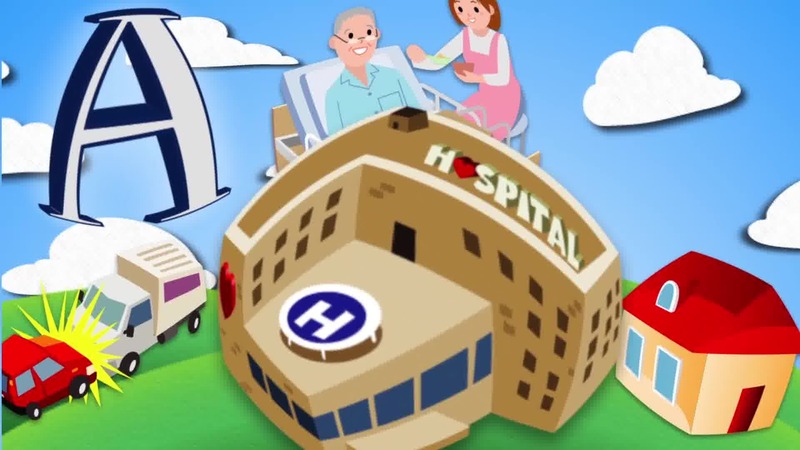 Some Medigap policies include emergency medical care when you're out of the country. 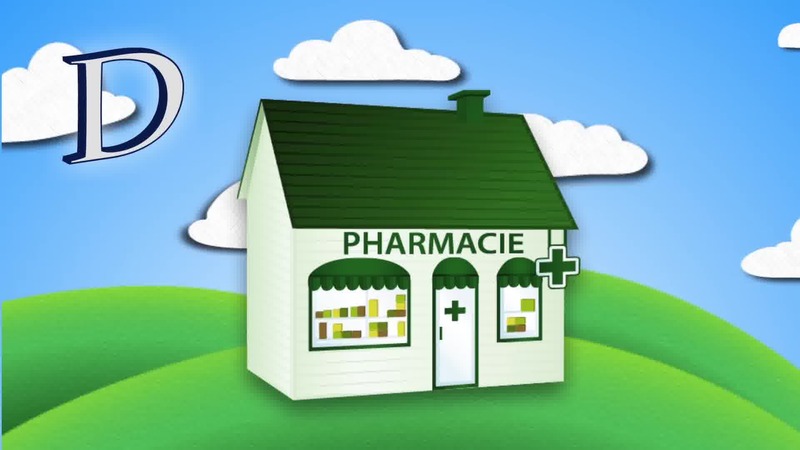 Medicare Supplement plans are sold by private insurance companies. Beneficiaries are responsible for paying the monthly premium for a Medigap plan, as well as the premium for Medicare Part B. 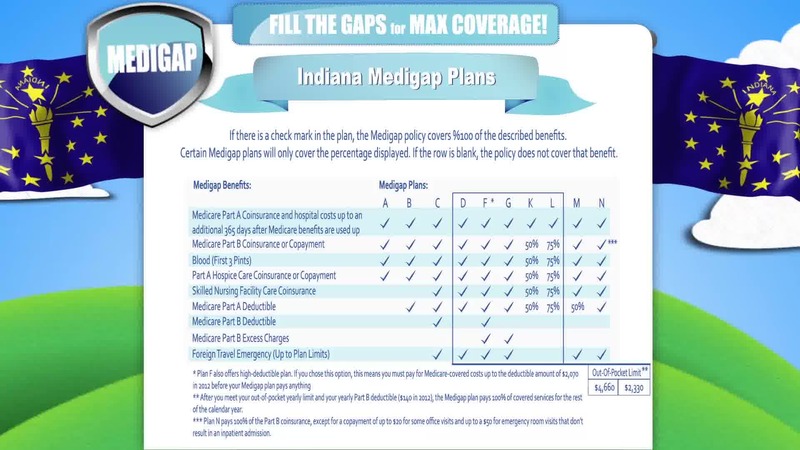 In 47 states, including Indiana, there are 10 standardized Medigap plans named with letter designations, such as Medigap Plan L. Medicare Supplement plans of the same letter provide the same benefits no matter which private insurance company you buy the policy from or where you buy it. 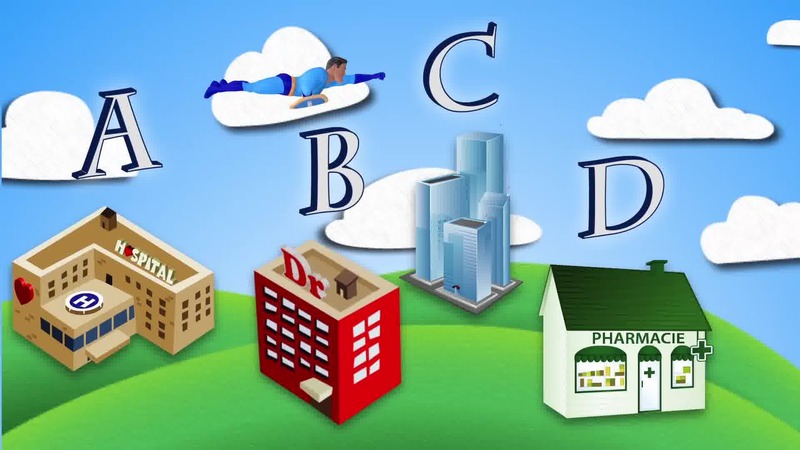 For example, Medigap Plan L from an insurance company in Bloomington covers the same Medicare Part A and Part B out-of-pocket costs as a Medigap Plan L in Gary, or Medigap Plan L in a different state. 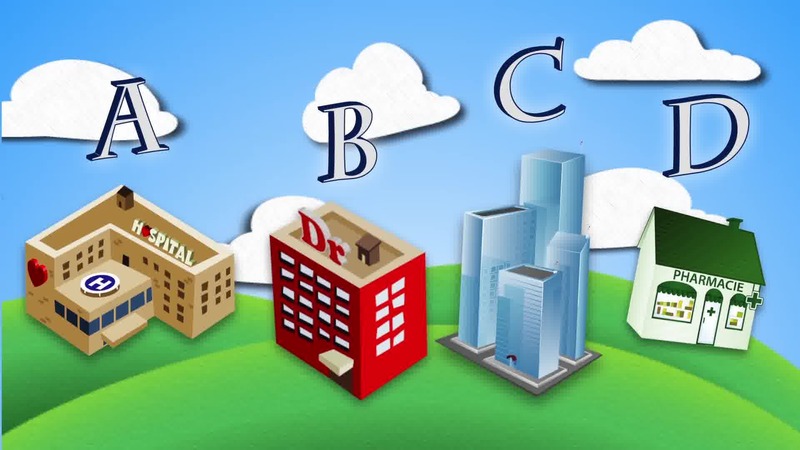 But the plan costs and availability often vary among insurance companies and locations. 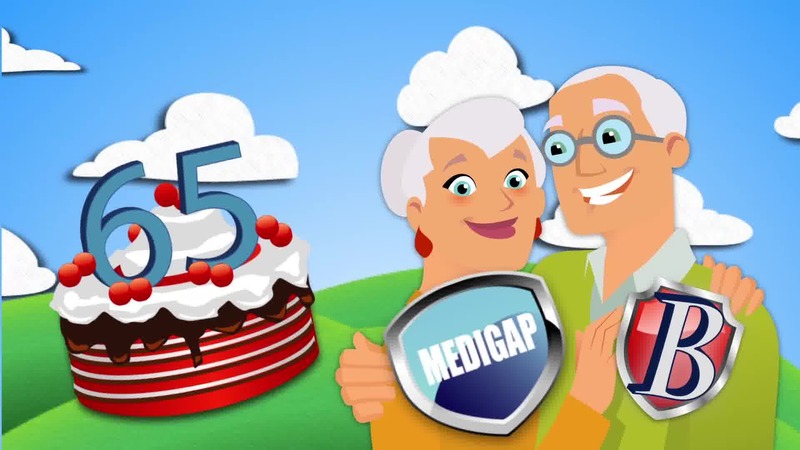 A good time to sign up for a Medigap plan is during your Medigap Open Enrollment Period (OEP), a six-month period that starts the month that you are 65 years old and have Medicare Part B. If you sign up during this period, you'll have a "guaranteed issue right" to acceptance into the plan; that is, you won't be subject to medical underwriting. 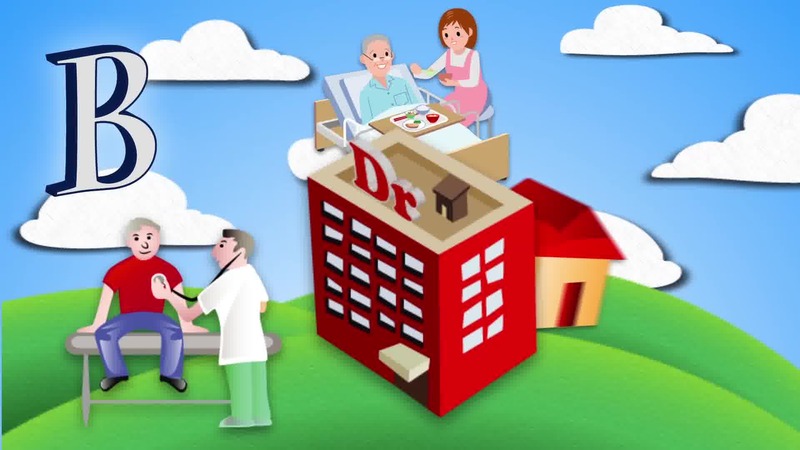 If you sign up during your Medigap OEP for a Medigap plan sold in your area, the Medigap insurance company offering the plan cannot deny you coverage even if you have health problems. The company also cannot charge a higher premium than it would to a beneficiary in good health. 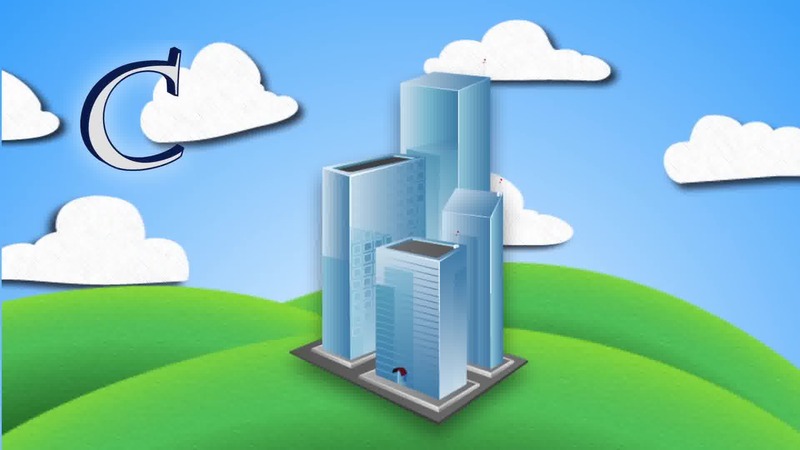 Once you're enrolled in a Medigap plan, your coverage is guaranteed renewable every year unless you fail to pay your monthly premium, you weren't truthful on the application or the Medigap insurance company becomes bankrupt or insolvent. 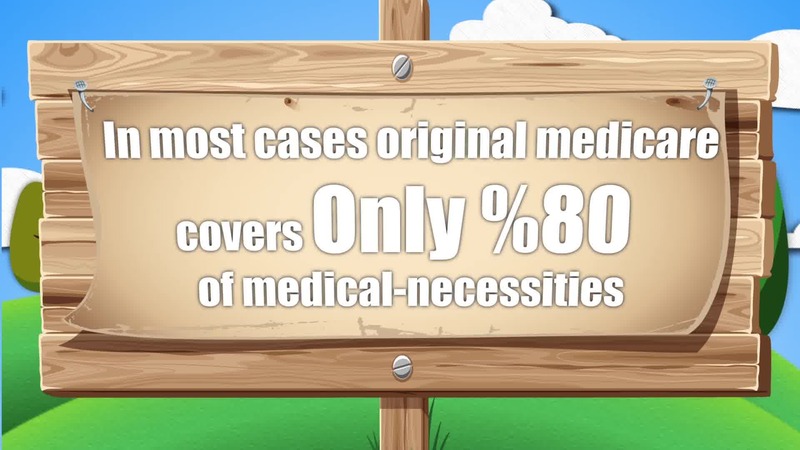 As mentioned above, most states offer 10 different types of Medicare Supplement plans. You might want to think about how often you have doctor visits and other health-care services, and choose a Medigap plan accordingly; each lettered plan has a different level of coverage.